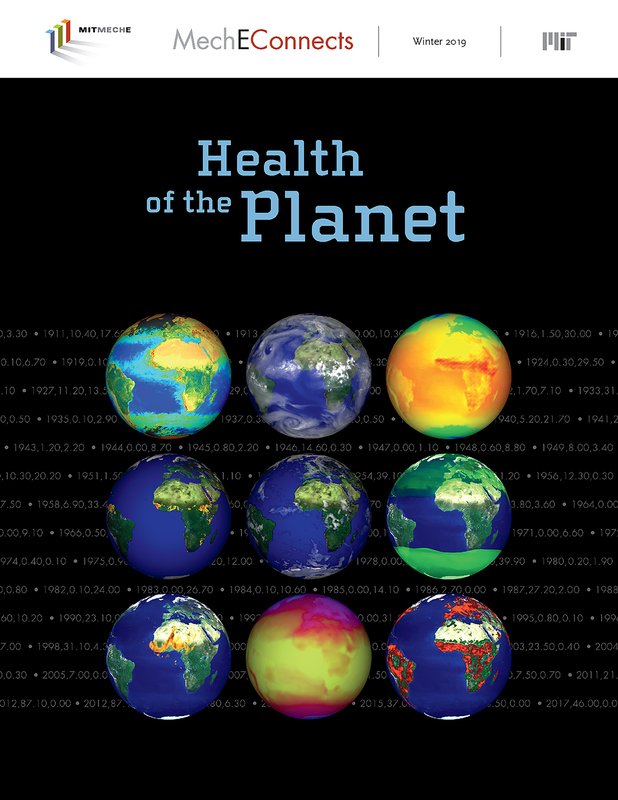 Improving the health of our planet will require creative solutions for the many complex issues facing our climate, oceans, agricultural production, and food and water security. 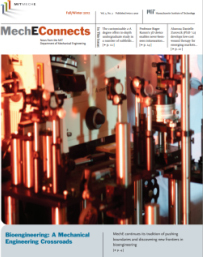 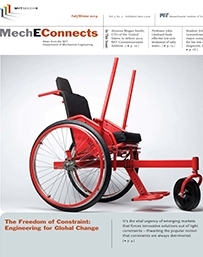 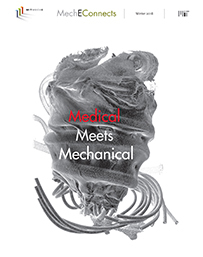 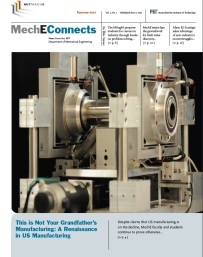 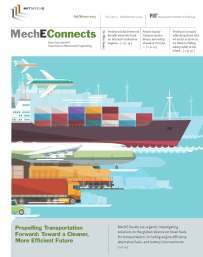 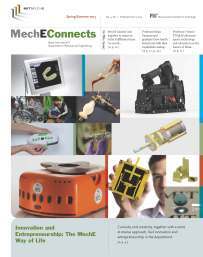 MechE Connects is the bi-annual newsletter for MIT's Department of Mechanical Engineering (MechE). 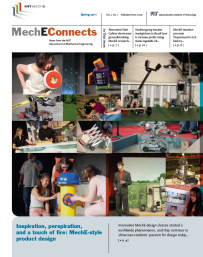 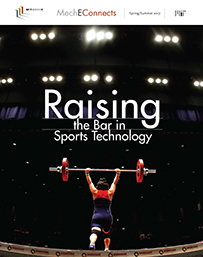 Each issue explores one theme that reflects the cutting-edge research being conducted at MechE, in addition to providing an overview of the latest departmental news. 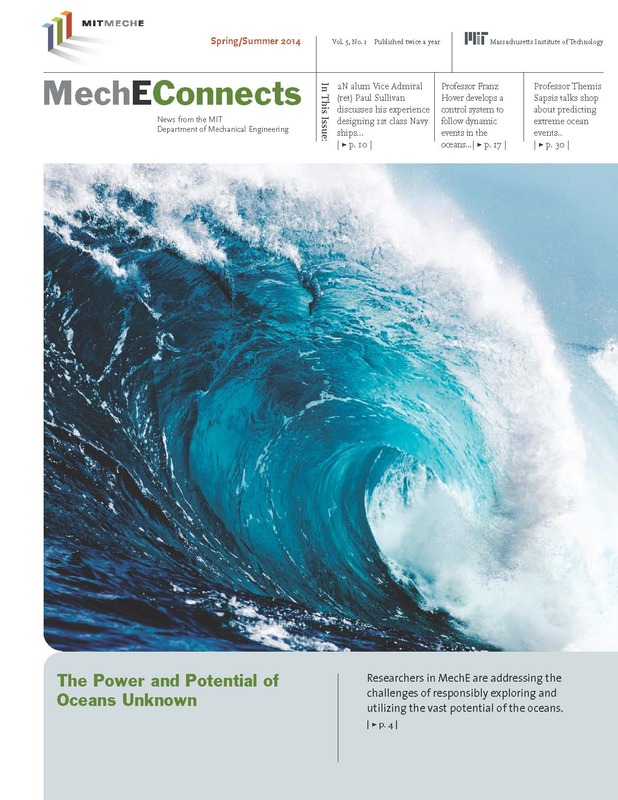 The Winter 2019 Issue of MechE Connects features MechE faculty, students, and alumni who are developing technologies to solve problems such as climate change, resource depletion, access to food, and the destruction of ecosystems. 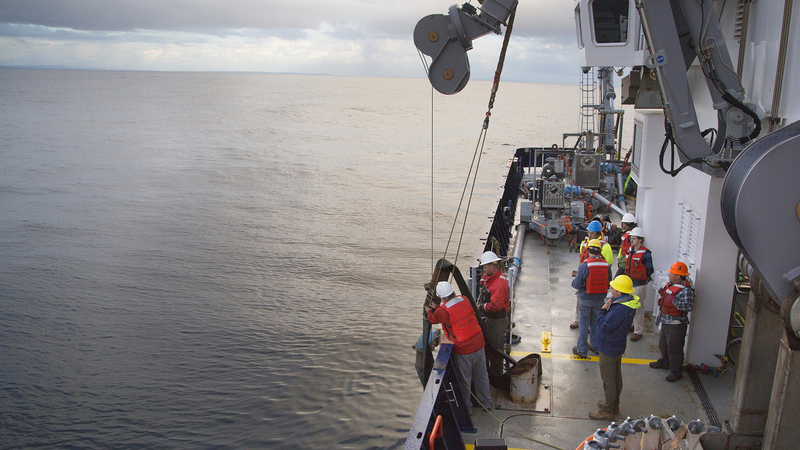 Professor Thomas Peacock uses his background in oceanography and fluid dynamics to help policymakers understand the potential environmental impact of deep-seabed mining. 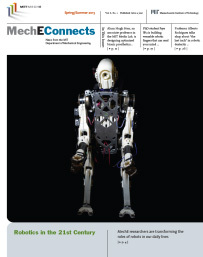 Full video coming Spring 2019. 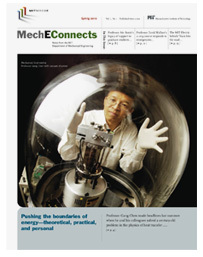 Professor Thomas Peacock uses his background in fluid dynamics to help researchers and policymakers understand the environmental impact of deep-seabed mining. 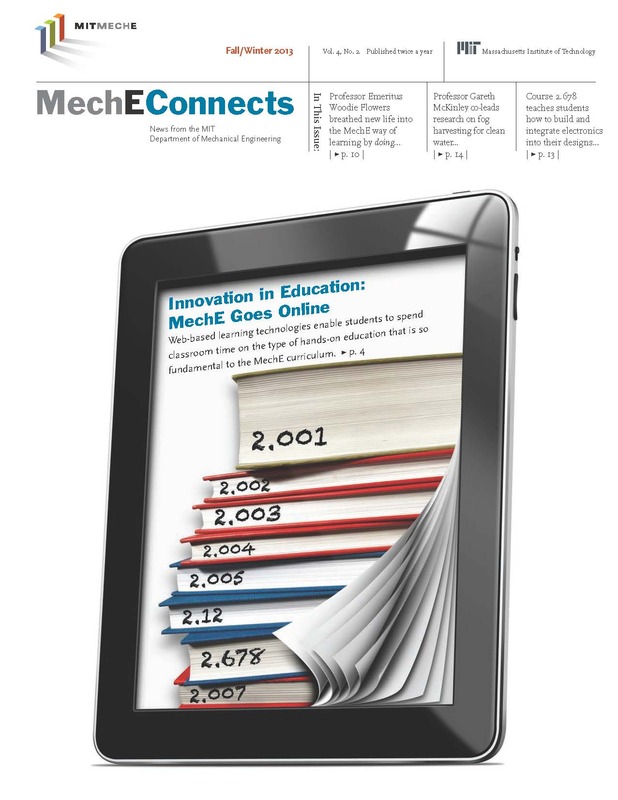 In class 2.981, New England Coastal Ecology, students get an introduction to coastal ecosystems, the role these areas play in protecting the surrounding environment, and the effects climate change have had on them. 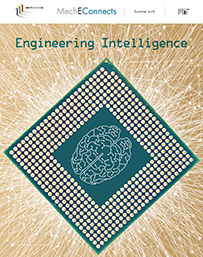 Nicholas Mabey SM ‘93 co-founded environmental think tank E3G, which connects government leaders, policy makers, and technological experts to solve environmental problems. 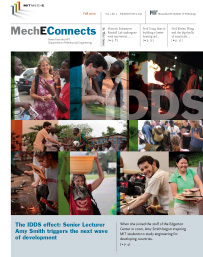 The latest departmental news, research, and awards from MIT's Department of Mechanical Engineering in Winter 2019. 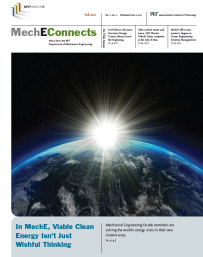 Faculty in MIT's Department of Mechanical Engineering are developing technologies that store, capture, convert, and minimize greenhouse gas emissions using a variety of approaches. 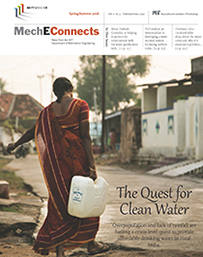 PhD Candidate Julia Sokol and her fellow team members at MIT’s Global Engineering and Research (GEAR) Lab are working on making drip irrigation cheaper, easier to use, and more energy efficient.